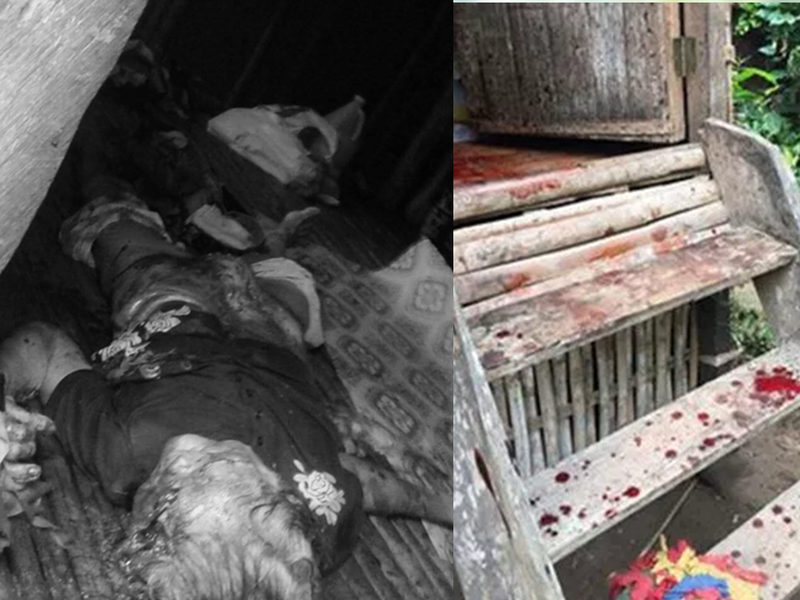 An 86 year-old woman was found bathing in her own blood after the suspect, her own son, slaughtered her at their own home in Purok 5, Barangay Boloc-boloc, Sibulan , Negros Oriental. 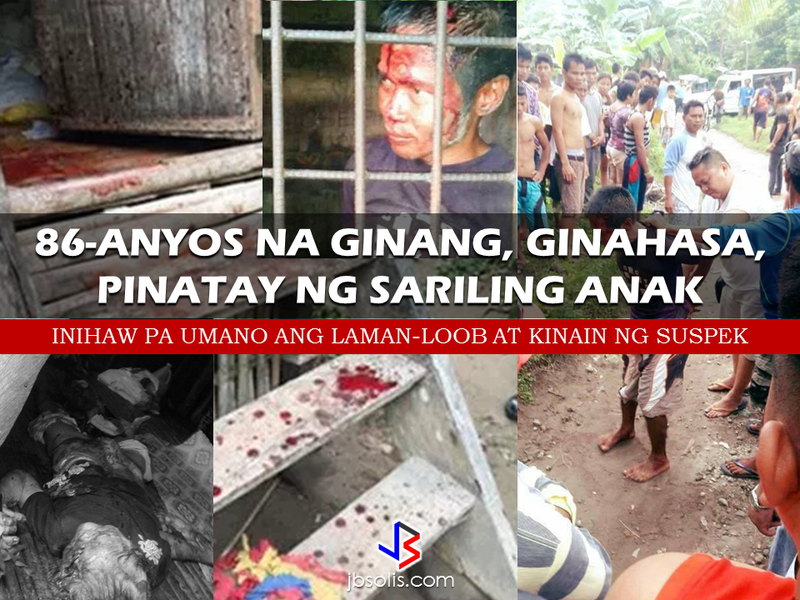 The victim was identified as Josefina Barera, Manaban, 86, a widow and resides at the said place was found dead in the morning of Aug 28, disemboweled, eyes plucked-out, and with a large cut in the forehead. 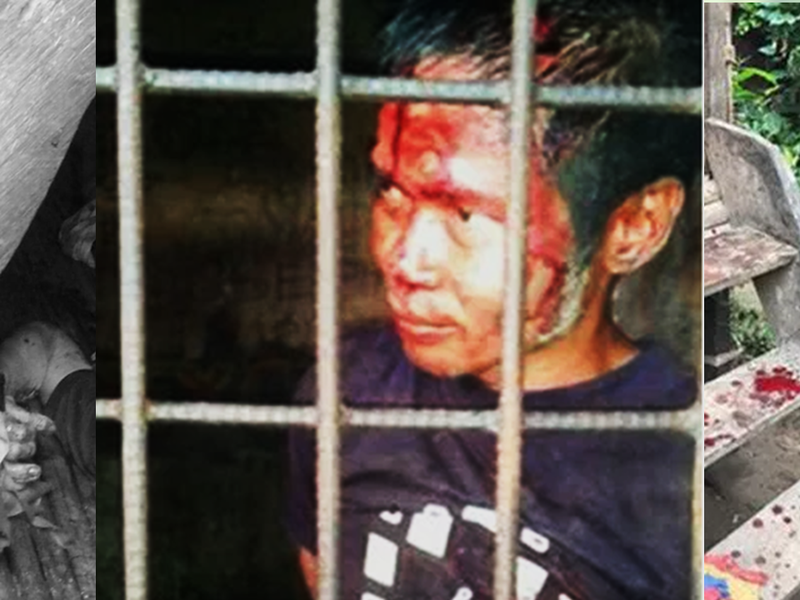 The suspect who was immediately captured by the police authorities is none other than her own son, Roger Barera Manaban, 52, married and has no permanent residence. 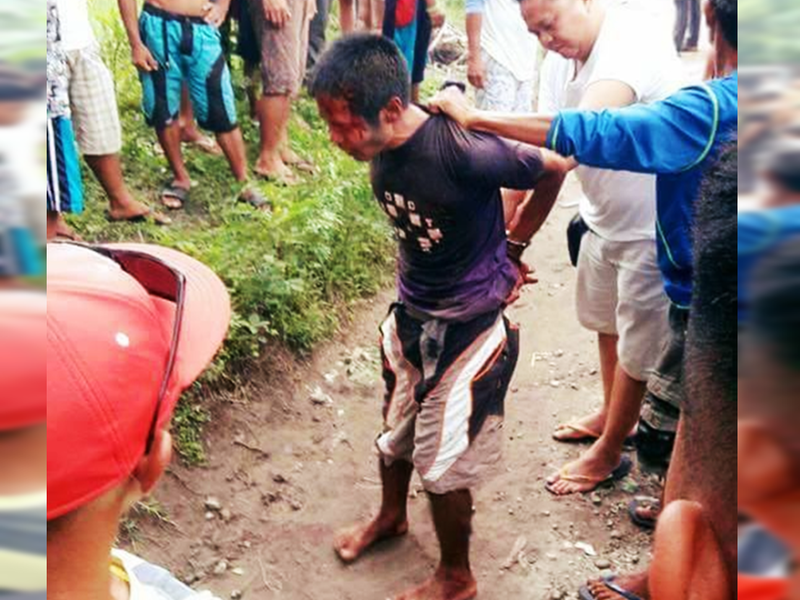 According to PO3 Diaz, police investigator of PNP Sibulan on an interview from DYWC RMN, they found the suspect holding a bladed weapon believed that the suspect use to slaughter the victim. The suspect also cut into pieces, cooked (roasted) and consumed the intestines of his own mother. The victim was also found naked and the police said there there is also a possibility that she was raped. 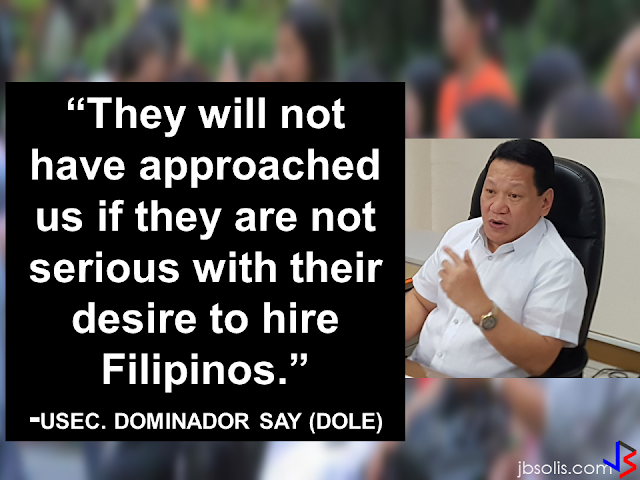 The investigation is ongoing to find out if the suspect is under the influence of illegal drugs when the murder happened. The suspect is out of his sanity and is presently detained at the police station while the authorities and the victims relatives are preparing to press parricide charges against him.